Next month, Hilson Moran will be supporting the BCO North Research Launch: Wellness Matters at our WELL accredited Manchester office. 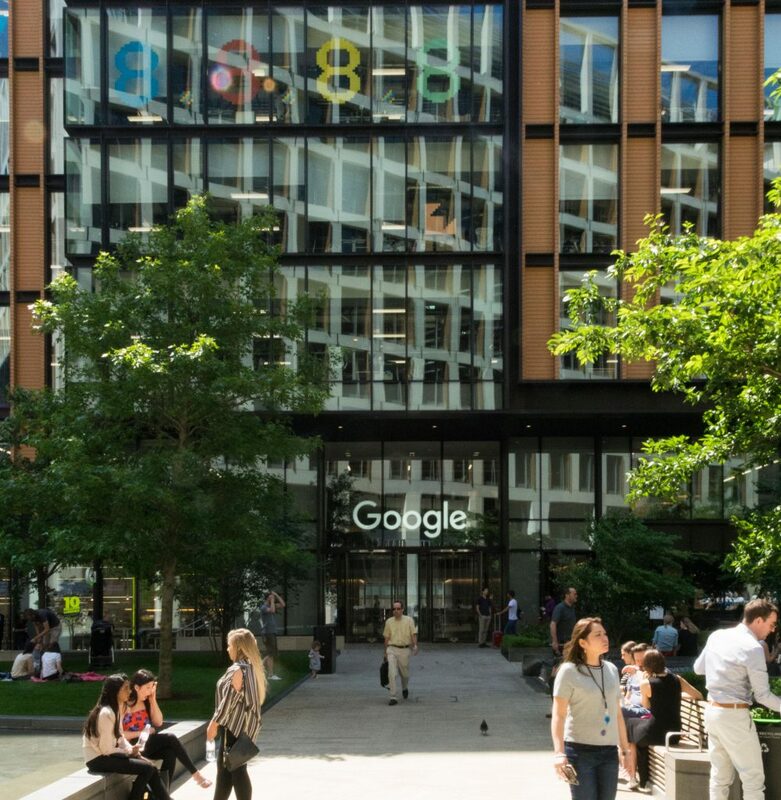 This seminar will launch the BCO’s year-long study, published in June 2018, into health & wellbeing in offices, which sets out best-practice guidance for implementing and achieving health and wellbeing across the office life cycle. Working with leading medical and academic experts, the study has reviewed the existing evidence base of leading sustainability and health & wellbeing standards. It critiques existing health and wellbeing measurement and certification, identify the most recent and relevant medical evidence and provides guidance on the business case for investment in wellness. It delivers a practical guide to creating a healthy environment across the different stages of a building’s lifecycle, from design, construction and leasing to the most important aspect by time and value: occupation and asset management. 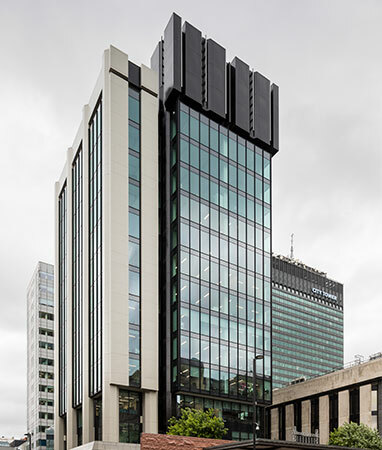 To further demonstrate the research, we will be providing an overview and tour of our Manchester office in Bruntwood’s Neo Building to showcase how our designs have been implemented to support health and wellbeing. 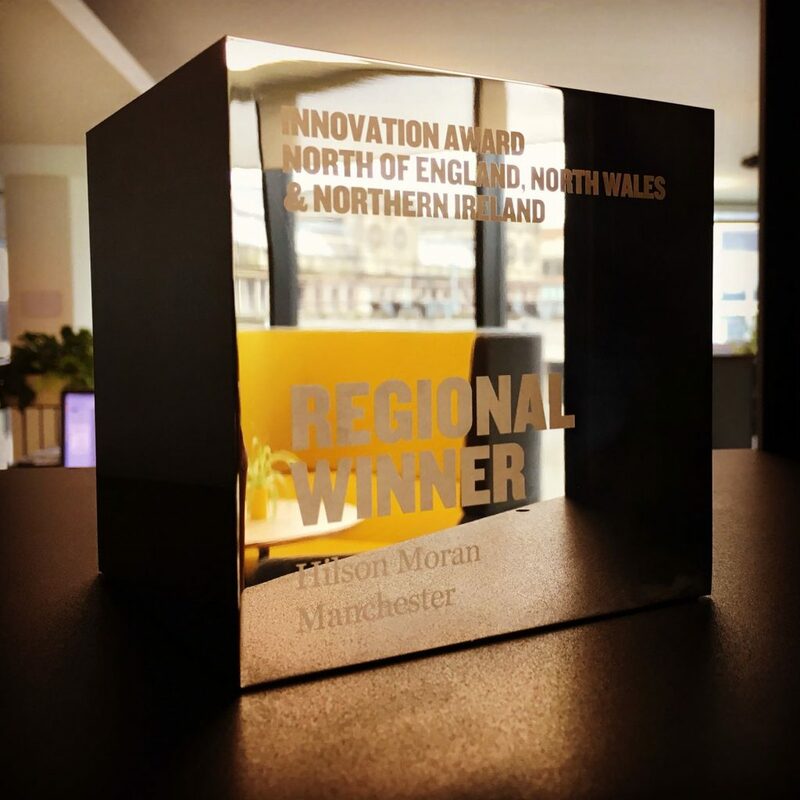 Earlier this year our office was awarded the BCO’s Regional prestigious ‘Innovation Award’ and was the first project outside of London to achieve the gold WELL™ certification making it the third in the UK to achieve the standard. The launch of ‘Wellness Matters’ will take place at Hilson Moran’s Neo Building on Thursday the 18th of October with registration at 12pm.